Alberta has much to gain by ensuring that our young learners acquire the requisite knowledge, skills and attitudes to ensure a solid foundation for future learning. Yet how can we know that students are ‘ready’ for grade four? 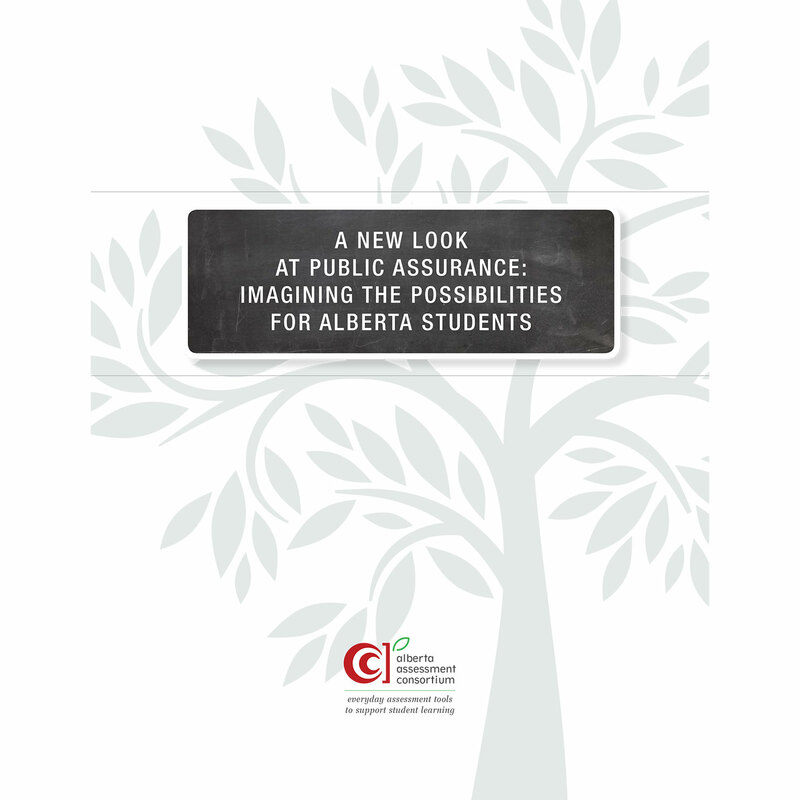 Is it possible to design alternative assessments that can both support learning and at the same time, assure the public that Alberta students are receiving a high quality, world class education? It is the view of the Alberta Assessment Consortium (AAC) that it is not only possible but highly desirable. Assessment authors and researchers from around the world agree. A review of international research citing the limitations of large scale accountability systems, followed by a proposed new model of public assurance, tailored for the Alberta context. What’s wrong with assigning group grades?